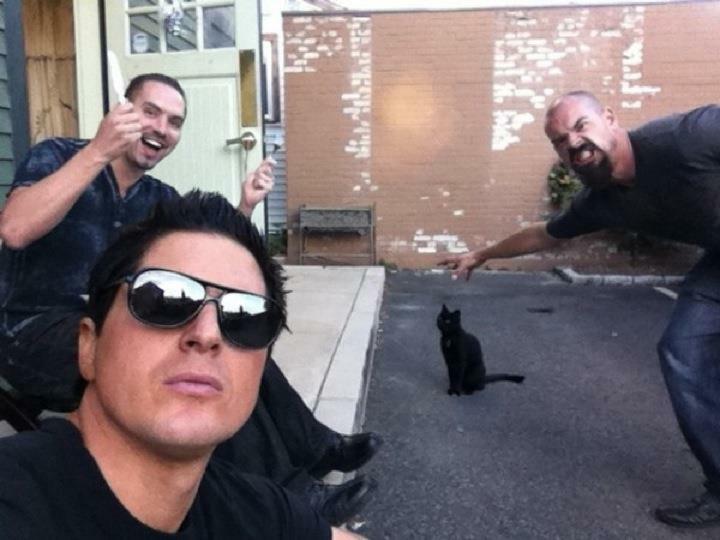 GAC. . HD Wallpaper and background images in the Zak Bagans club tagged: ghost adventures zak bagans aaron goodwin nick groff.